Engagement Photography is amazingly fun, for me and for my clients. Your engagement is a time of joy, fun, happiness, and excitement. My engagement photography will capture all of these emotions for you to share and remember as the years pass. Engagement photography is much different that wedding photography. 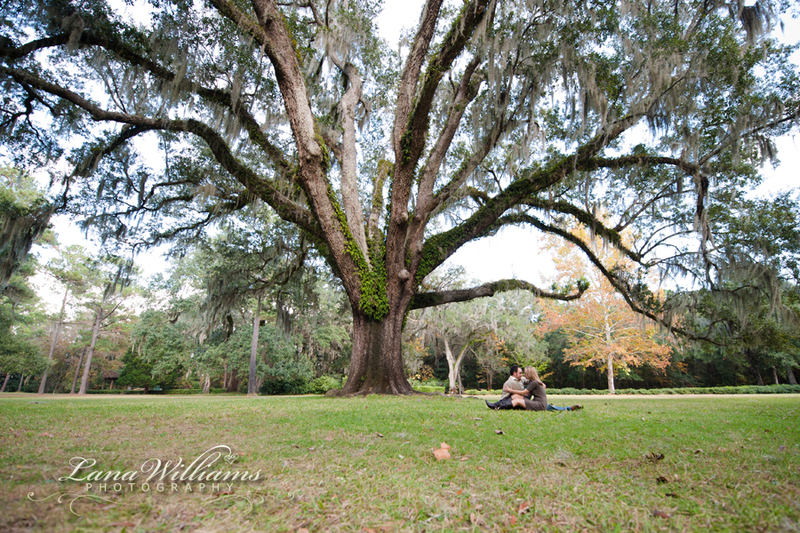 Your engagement session will be shot in a variety of locations, and can include a wardrobe change. We want to capture the essence of your relationship in a relaxed, casual manner. We will mix in elements of your common interests, like sports, music, and hobbies. When a bride and groom come together as a couple, they form a new, unique entity; and it is that uniqueness that we want to capture in the camera. Scroll Down to see my Engagement Photography! Call me for your Engagement Photography needs! You can call me anytime at 850-215-7555, or drop by my studio at 1137 Jenks Avenue in historic Panama City.